One day more. Another day, another destiny. Another adaptation for the BBC. The BBC is remaking Les Misérables and has just released the cast for the upcoming miniseries. 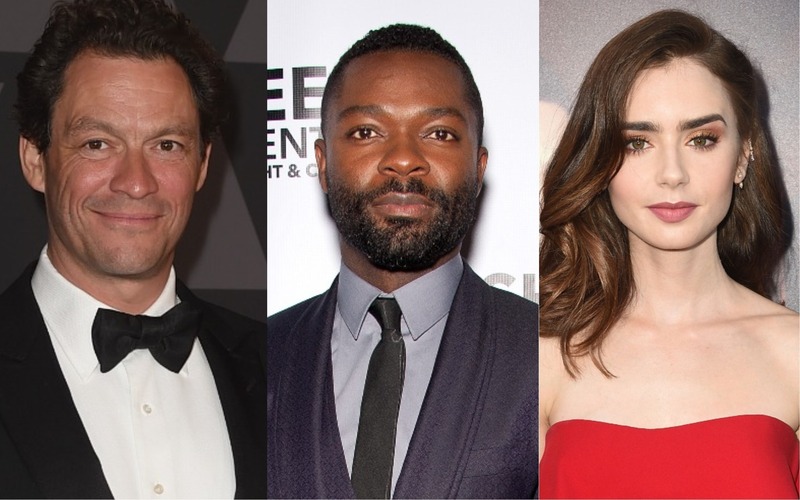 Dominic West, David Oyelowo, and Lily Collins have reportedly been tapped to lead the six-part adaptation of the iconic Victor Hugo novel. Like the novel, the Les Misérables miniseries will follow Jean Valjean, a former convict attempting to turn his life around despite being relentlessly pursued a Parisian police officer in the years leading up to the Paris June Rebellion in 1832. West is set to play Jean Valjean, with Oyelowo playing his nemesis, Inspector Javert. Collins will play the ill-fated Fantine. Also joining the cast as the thieving Monsieur and Madame Thénardier are Adeel Akhtar (The Big Sick) and Olivia Colman (the next Queen Elizabeth in The Crown, Broadchurch, and a million other things). Meanwhile Ellie Bamber and Josh O’Connor will play star-crossed lovers Cosette and Marius, while Erin Kellyman will play Éponine. Do you hear the people sing? No? That’s because there seems to be one major caveat with this upcoming adaptation. The BBC miniseries will reportedly not be a musical adaptation a la the Broadway, West End, and Oscar-winning musicals. So you can stop practicing “I Dreamed a Dream” and “Valjean’s Soliloquy” — at least for today. The six-part adaptation, which is being produced with Masterpiece PBS in the United States, will be written by Andrew Davies, who adapted Leo Tolstoy’s War and Peace into a six-part miniseries for the BBC in 2016. According to Variety, filming on Les Misérables is set to begin in February. While the BBC and Masterpiece haven’t announced a premiere date for the miniseries, we’re dreaming a dream that it airs sometime in 2018.